College students are always looking for the best ways to earn extra money. The demands for students are great with studying and trying to hold down a job. Many students are looking for an online job that will give them more versatility. They need to work when it fits into their schedule. Today many occupations after receiving a college degree, are done on the internet. Students getting degrees in online marketing can get experience with online jobs from home. I'll tell you a little bit more about a great part-time job for college students. There are many jobs college students can do to earn money. The one I will tell you about is selling Avon online. This really isn't for only girls. 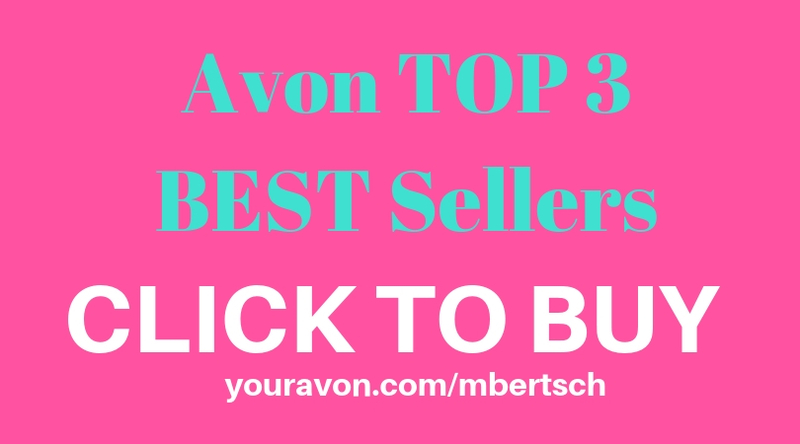 There are many men who are the top sellers of Avon. Selling Avon online doesn't mean you have to ask all of your college friends and relatives to buy from you. Of course, you may want to start with your warm market. 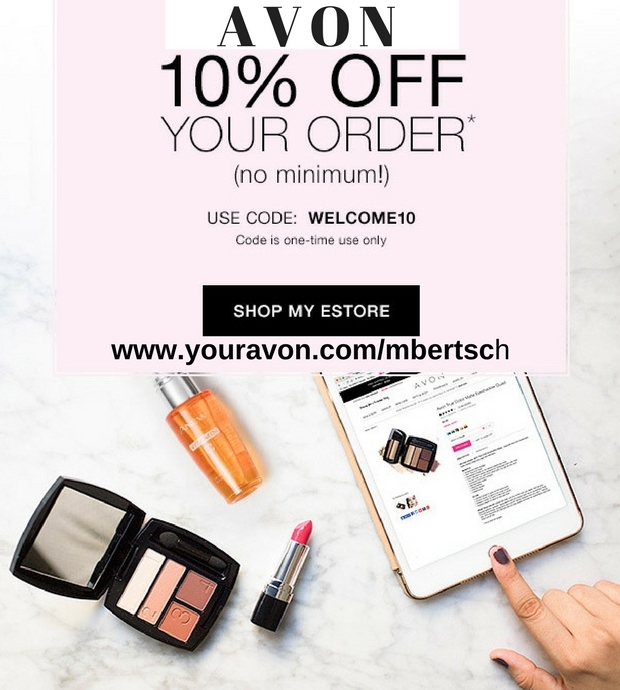 The real fun and challenge comes when you can get people all over the internet world to click on your Avon eStore and buy directly from you. 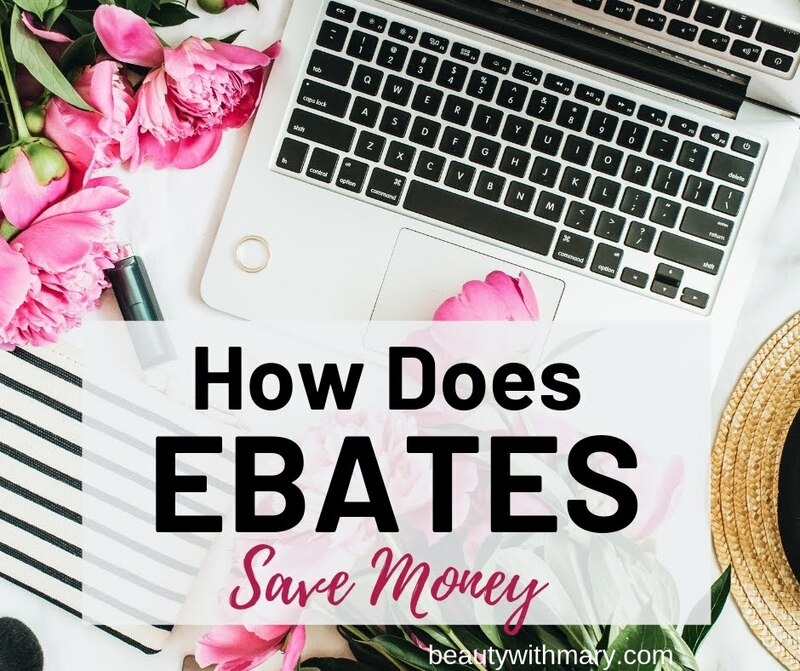 How do you sell Avon online successfully? I will give you a few tips. Step 1 - Set up your free Avon website. Edit your profile with your picture, change you url, edit the modules with original text, images, and videos. Step 2 - Build a blog from Blogger or Word Press. There are many free templates to choose from. You will want to choose one that has good SEO and is easy to use. Step 3 - Research how to blog. Choosing keywords that people will be searching for is very important. Your blog posts need to be optimized for organic search engine optimization. Step 4 - Set up Avon social media sites for Facebook, Twitter, LinkedIn, Google +, Pinterest, Instagram, Tumbler, youtube and more. Step 5 - After you make a blog post, ping it so the search engines will crawl your site. Step 6 - After you ping your blog post, share the post on all of your social media sites. Step 7 - Post blog posts as often as you can. When you first get started, I would suggest you post daily. Step 8 - Be active on your social media sites. View top Avon reps to see how they are getting ranked on the first page of Google. If you are ready to invest only $25, I will show you how to start your own Avon business. 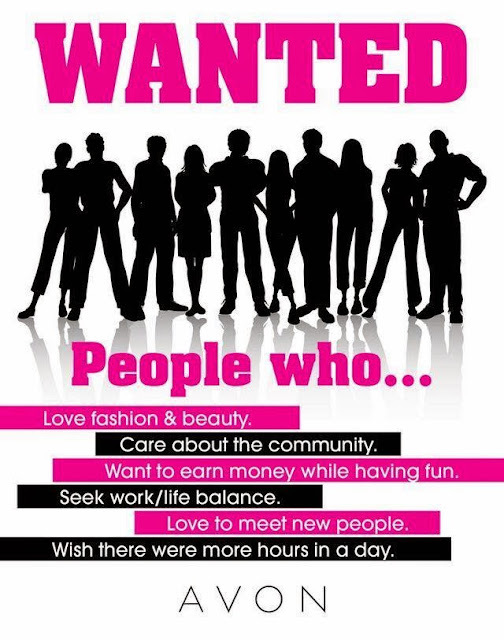 Click here to become an Avon representative. 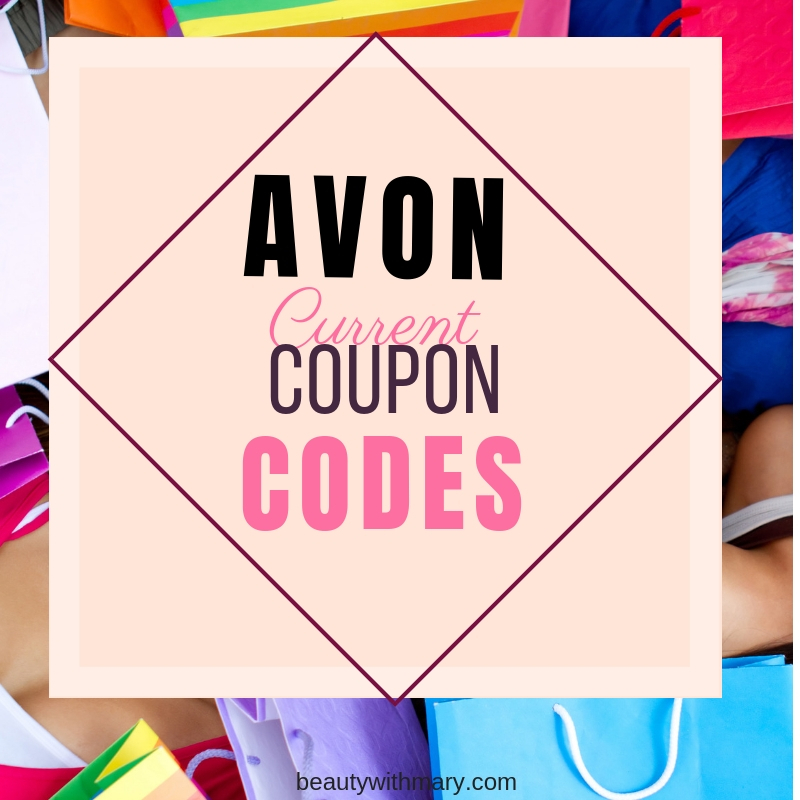 This link will send you to the Avon website and put you in my unit. I will then give you personal support on how to sell Avon online. 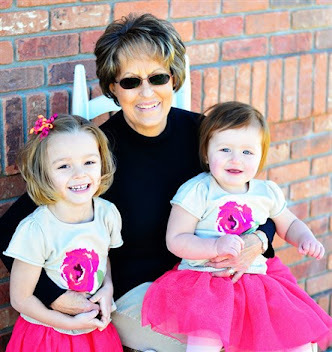 Read my Avon success story on how much I earn from my Avon eStore sales.